That’s a big, important question. What are we to do? Well Scripture tells us a lot – Jesus gives us the great command – Love the Lord with all your heart, your mind, your soul, your strength, and your neighbor as yourself. He gives us the great commission – go into all the world, making disciples and baptizing them in my name. We are told by the prophets to do justice, love mercy, and walk humbly with our God. Abraham literally left everything that he had to follow God. He left his home, his people, his family, his very life to follow God to a place that he did not even know. He was obedient. He did stuff for God! But, for him, and for us, it all starts with this. Faith. It all starts with faith in God. It all starts with belief. Everything. Ever act of goodness, mercy, justice, truth. All these things – they are all birthed in faith. 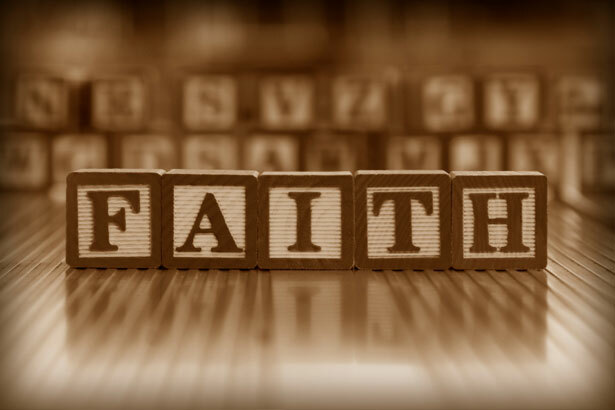 For the Christian, for our lives, it all starts with faith. We are in an “inside-out” religion. The first thing that God wants to change is our hearts. As He changes our hearts, He will have our actions and our lives. What is the sacrifice God desires? A broken and a contrite heart. God wants our hearts. He wants our faith. 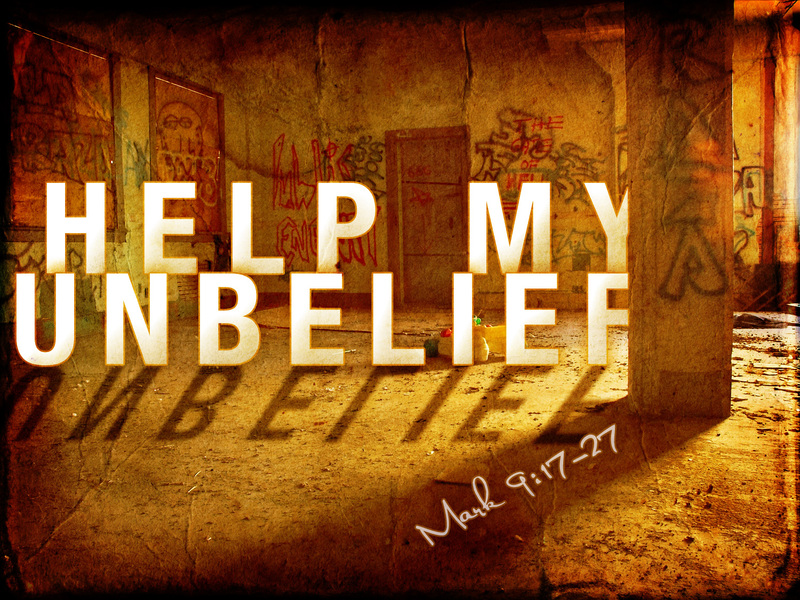 He wants our belief. He wants our love. And if He has that, He will have our actions. What are we to do? Place our full faith and hope in Jesus Christ. And in doing that, God will have all our lives and all our actions.